Local storage – capabilities of storing data on a browser for performance and offline access replace cookies and intensive data loads from web server (HTML 5 Local storage). This post reviews three interesting cases of technology stacks for SPA. Backbone.js – provides structure and MVC patter for web applications with models, views, collections, routing and data sync. 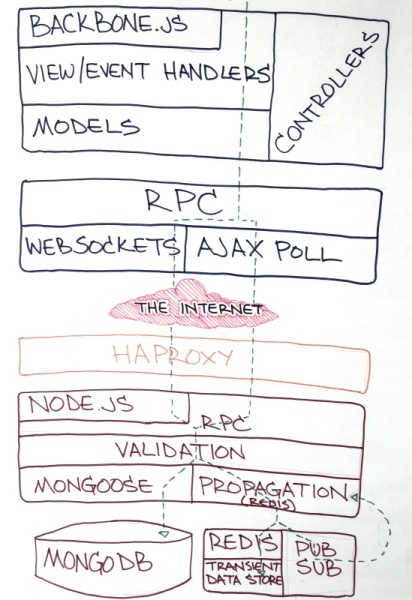 HTML5 History API – moving between pages with programmatic control over state and transitions. Socket.io – provides real-time communication between client applications and a web server. Upshot.js – new Microsoft library for data communication with a web server. The library is integrated with Knockout and expected to support offline data source in the near future. Histrory.js – cross-browser support of HTML 5 History API and backwards-compatible experience for older browser. Stacker – proprietary library based on pjax approach. Stacker receives fragments of regular HTML rendered on a web server by Ruby-on-Rails with some post-load logic for adjusting for user context. 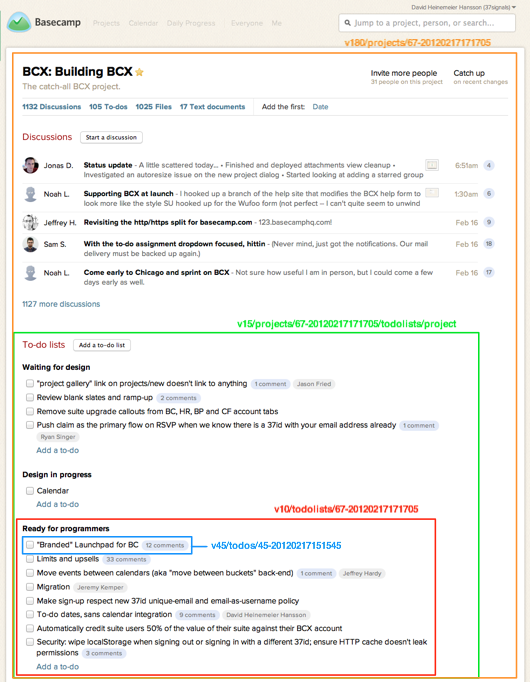 Basecamp Next is using HTML5 History API and even temporary caches HTML. 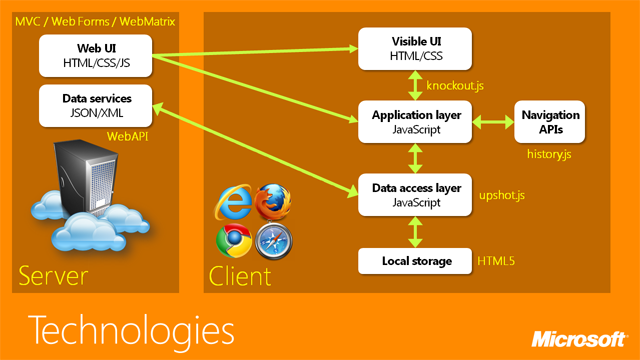 Single Page Application architecture is becoming viable approach for many web projects. It is no longer startup and experimental field. Even conservative development teams should consider this architecture pattern as technology becomes mainstream and supported by modern browsers with HTML5, major software platforms, large development community and excellent stable libraries (that you can depend on for a long time). Therefore, professional web developers should know and put SPA under their belt of technology arsenal. Welcome to the new web development era!